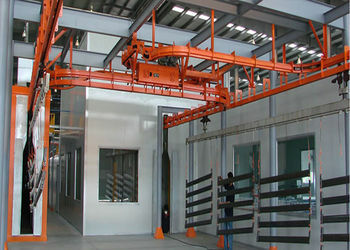 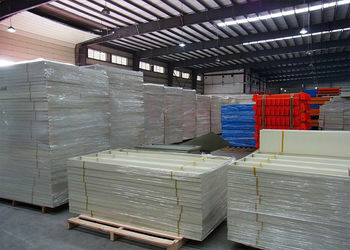 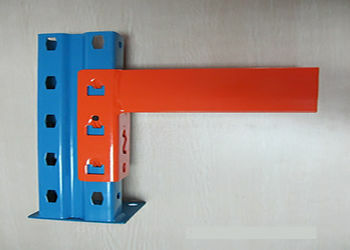 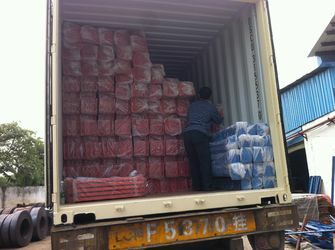 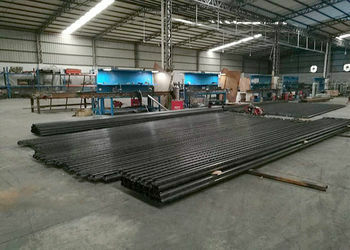 We can accept OEM/ODM, all the sizes are available or specially designed racking system to fit customer's warehouse. 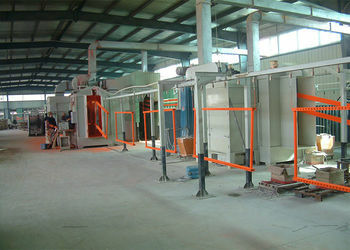 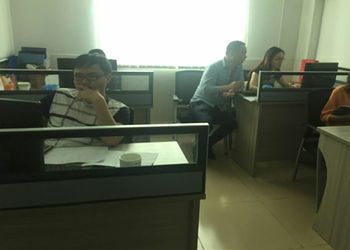 We have set up R & D department since the company has established. 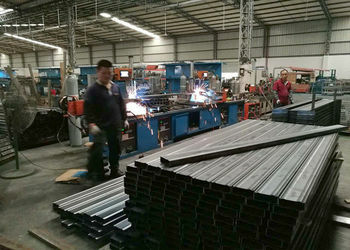 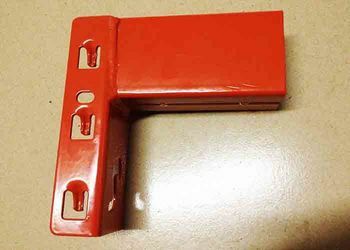 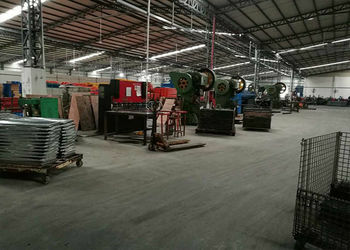 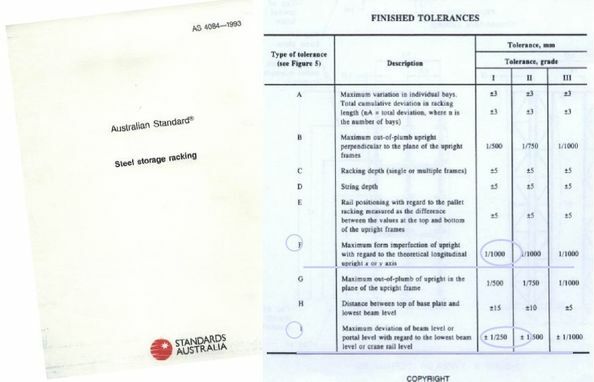 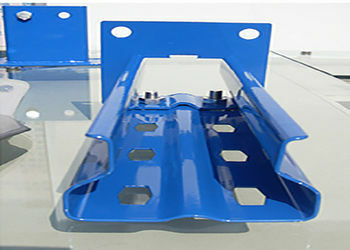 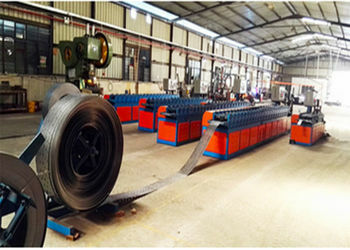 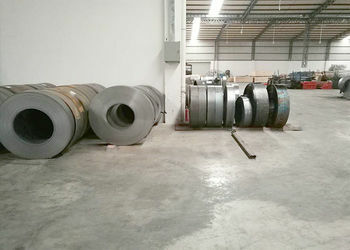 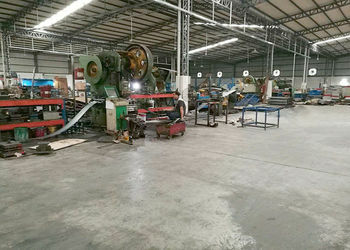 the requirements given, choose the economical and right materials for customers, test the products performance especially their load bearing support, develop new products and etc. 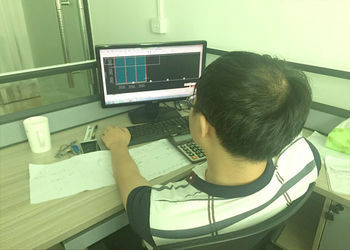 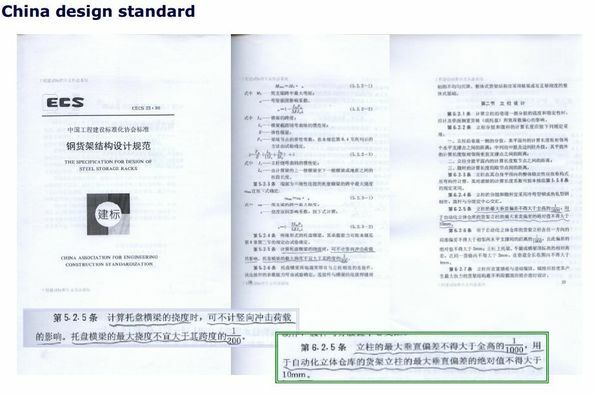 Main software used by the R & D staffs are AutoCAD.